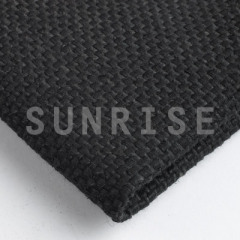 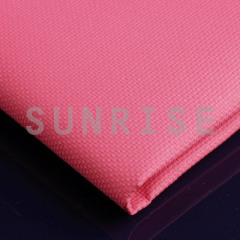 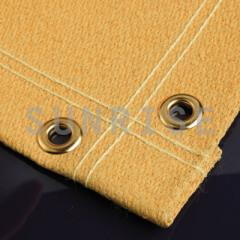 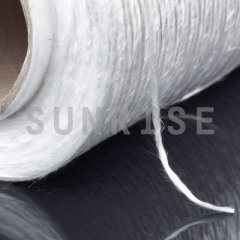 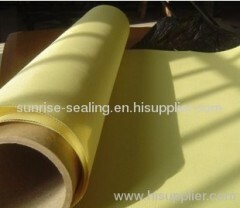 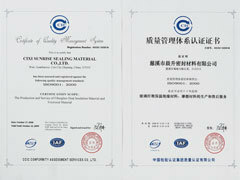 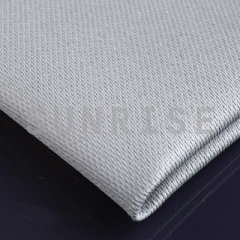 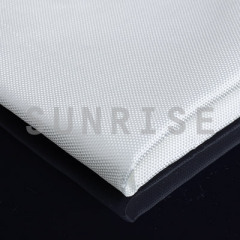 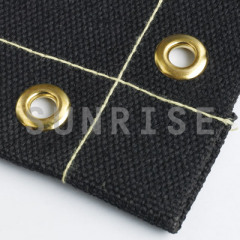 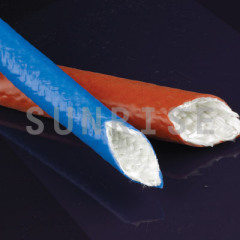 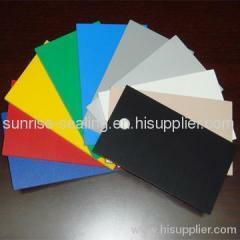 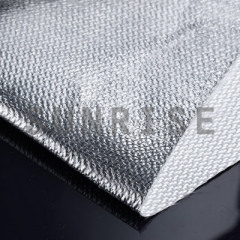 Cixi Sunrise Sealing Material Co., Ltd. established in 1992, is mainly engaged in developing manufacturing and distributing heat protection, thermal insulation, sealing materials. 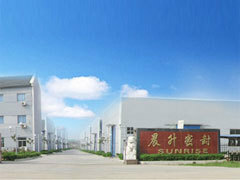 We have set up a new plant base in Huaian city, Jiangsu province, China in 2004; the total sales will be twenty million dollars annually. 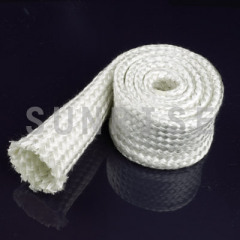 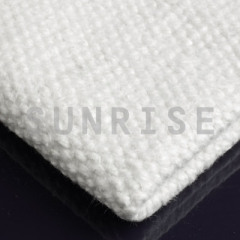 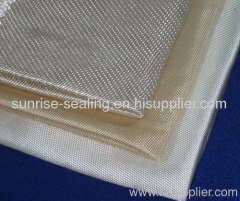 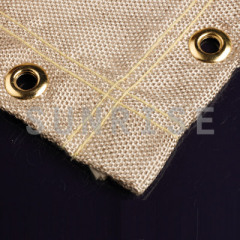 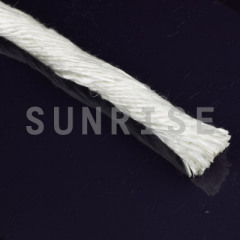 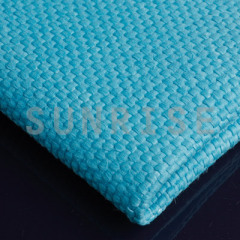 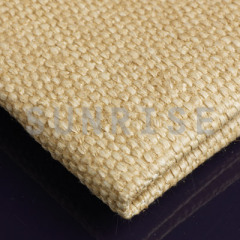 Cixi Sunrise provide a variety of products with the brand name SUNRISE, ranging from E-glass and C-glass fiberglass yarn, texturized yarn, texturized fiberglass fabric, texturized fiberglass tape, braided rope, knitted rope, twisted rope, braided sleeving, fiberglass fabric and tape laminated aluminum foil , ceramic fiber fabric, tape, rope.